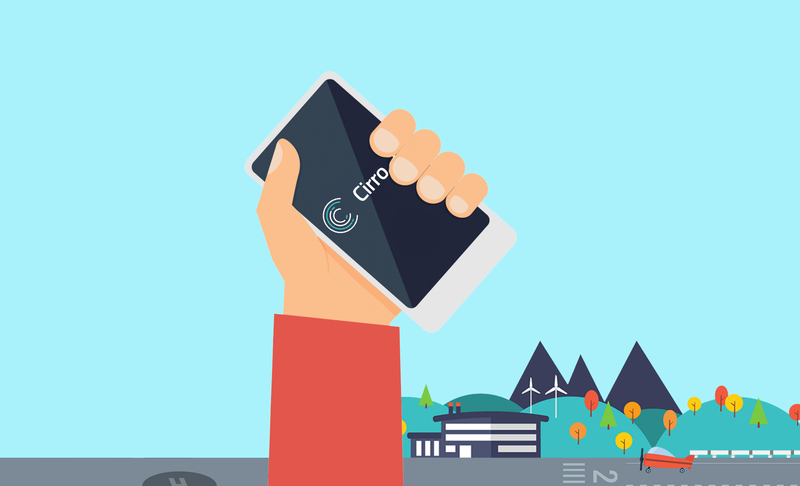 We’ve been busy pushing all sorts of new updates to Cirro. * Highfive * Let’s get you up to speed on all the new features we’ve rolled out recently. No one likes a bunch of emails stacking up in their inbox. And we definitely don’t want our friendly Cirro bots contributing to that problem if we can help it! To prevent unnecessary Cirro emails from being sent, users can now toggle off notifications for any airborne aircraft flying without an open itinerary. When would you use this? Say for example you’re doing some test flights or maintenance related work that doesn’t require an itinerary. 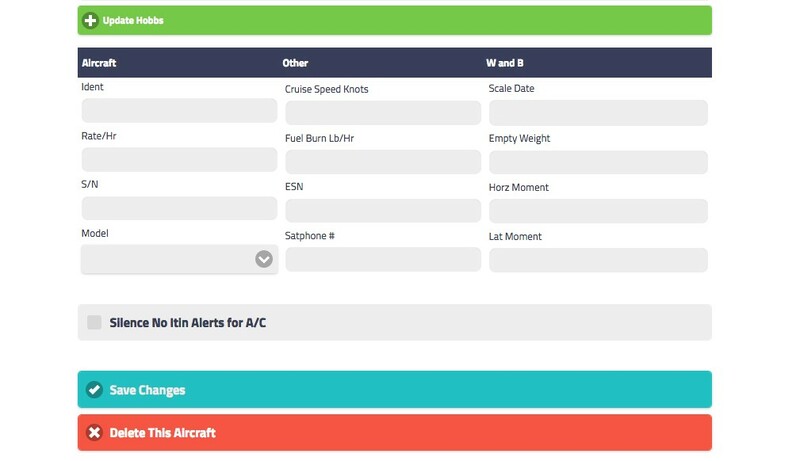 Instead of all tier 1 employees receiving a notification email that an aircraft is airborne without an open itinerary, users can toggle the silence option through the Aircraft list in the Admin panel. The weight & balance summary now shows all the available equipment options. After you’ve created your flight itinerary and a subsequent weight & balance report, rebuild the temp configs for that aircraft through the admin panel. If you go to the weight & balance module and open the aircraft which currently has an itinerary attached to it, you can see the weight & balance summary along with the equipment list information. You shall not pass! Sometimes you need to adjust a user’s permission levels to restrict access to certain modules. Through the user accounts option in the admin tools, you can select any of the users and set individual user permissions. 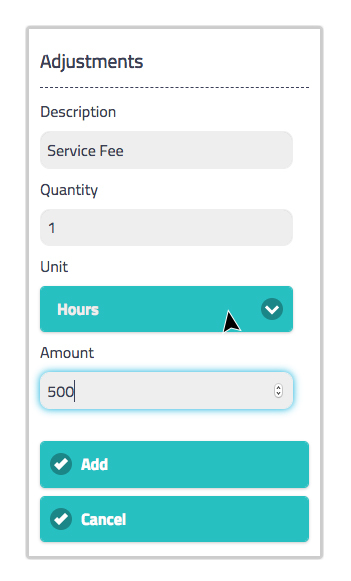 Cirro’s custom invoice adjustments now have a field for units. Admin users can create invoice adjustments that are available as an add-on for all future invoices. This process makes it easy to include common or repetitive fees by simply selecting applicable add-ons from the adjustments drop down field while creating an invoice. The GPS track log provides users with even more detailed information about their flights. Simply click on the Airplane & User icon in the top right of your screen and toggle Display GPS Track to review your track log info. Just below the GPS track button is an option to adjust the color of the track log display.